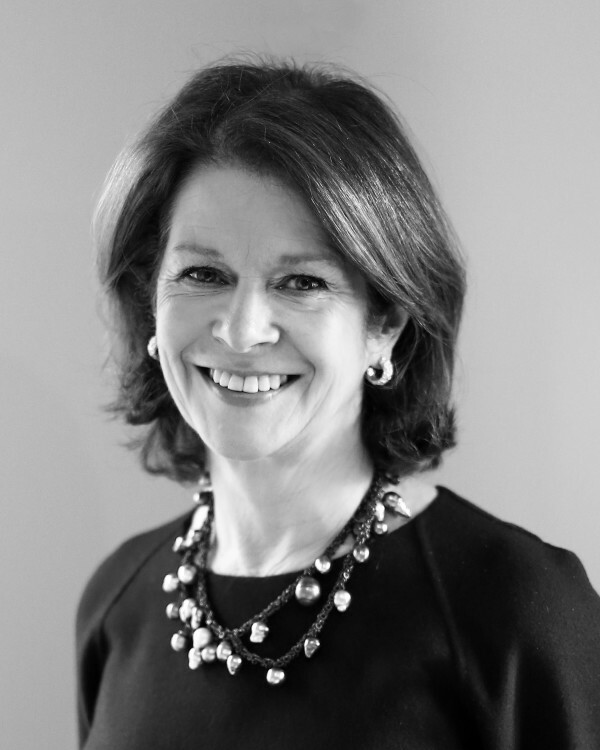 Diana Cawdell co-founded Cawdell Douglas, the strategic arts consultancy, in 1988 and is an authority on the Art Market. The company specialised in creating marketing and communications strategies to support arts and cultural organisations to reach their potential. 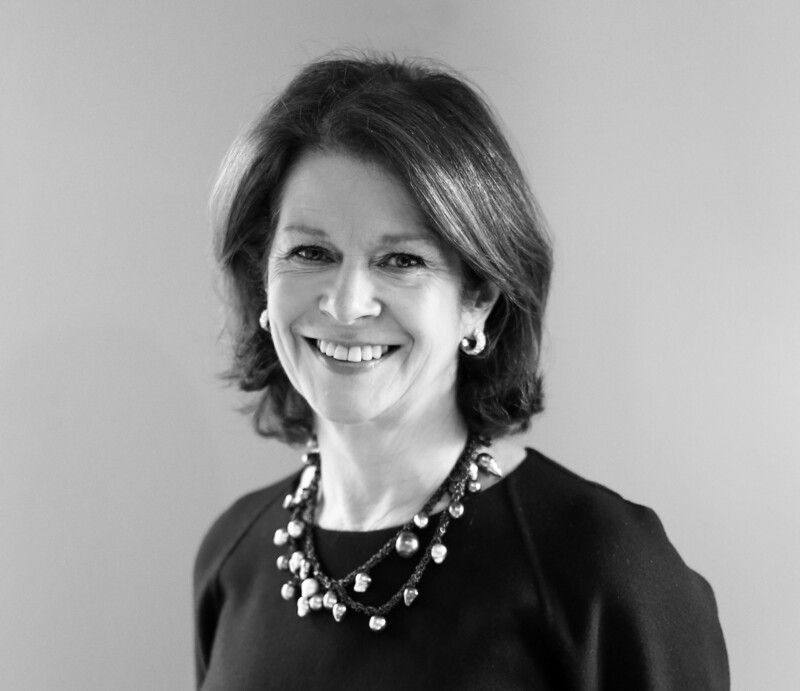 Over the past two and a half decades, Diana Cawdell has lead the company and worked with an impressive list of leading international art fairs and events; museums, commercial and institutional galleries as well as private collectors both in the UK and continental Europe. Diana Cawdell is particularly skilled at helping organisations clarify their purpose and build on their strengths. She is known for her comprehensive knowledge of the international art market, her clear thinking and straightforward approach. Diana co-authored the TEFAF 25th anniversary book and has written about the Art Market in the Financial Times. She is also a mediator and a director of Art Resolve, the art claims dispute resolution service.